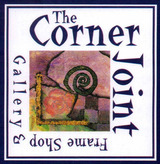 The Corner Joint is a "service oriented" art gallery, and furnishes the highest quality framing of your art. Whether it is a poster print, limited edition print or oil painting, we take pride in completing the artist's desire to create a work of art. Our design team attended higher schools of learning majoring in art and have many years' experience in this field. Their "eye" for color and presentation is excellent. 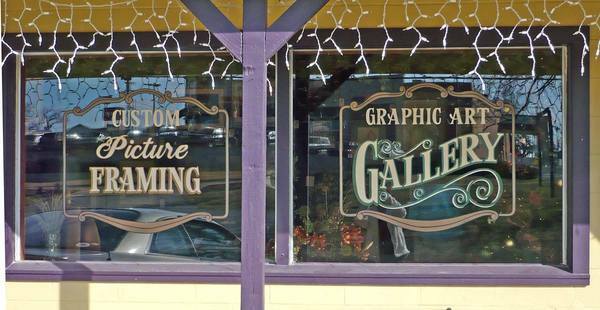 Quality in framing materials is a must, not only for the customer's sake, but for the art's sake. No one wishes to acquire art and have it deteriorate in a few years. We make sure that our customer knows what should be done for its preservation and the decision is theirs. We are fortunate to be in partnership with Larson-Juhl, a company that supplies the highest quality products for all framing and art preservation. Along with furnishing the highest quality in art reproductions, we specialize in capturing those treasured possessions in uniquely designed shadowboxes. Items such as medals, coins, clothes, letters and more can be captured in a box for display and preservation. Our goal is to make our customers happy!